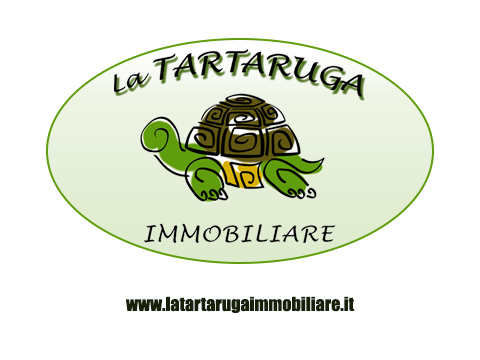 Santa Teresa di Riva, Torrevarata: Bare PROPERTY of the second floor apartment. Entrance, hallway, kitchen, double living room, two large bedrooms, one bedroom, two bathrooms (both with windows). Good conditions. Owned garage.